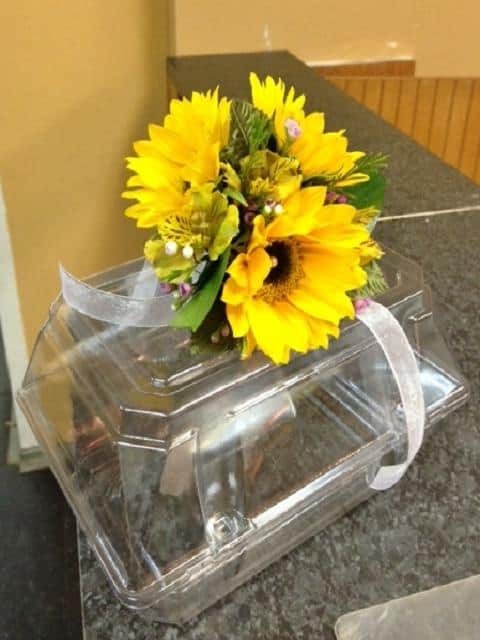 Sunflowers Corsage: Perfect accessory for a Prom or Wedding. 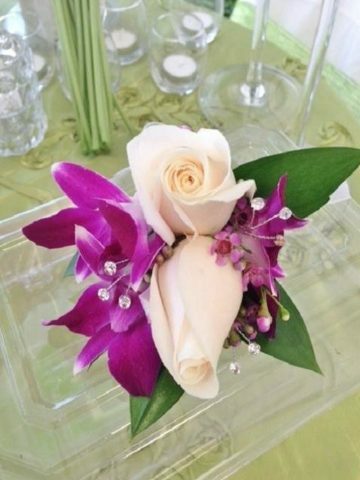 SKU: CO002. 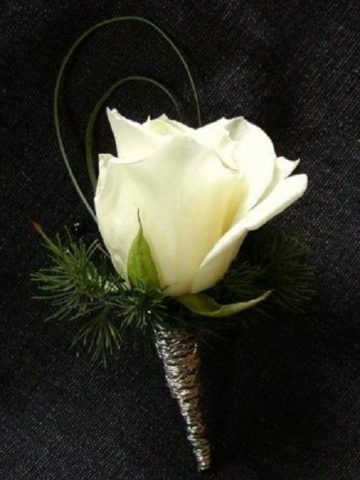 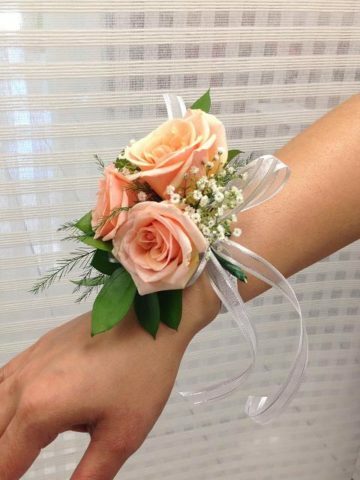 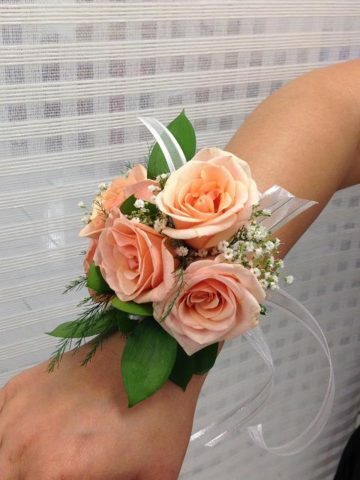 Category: Corsages, Boutonnieres and Prom Flowers.